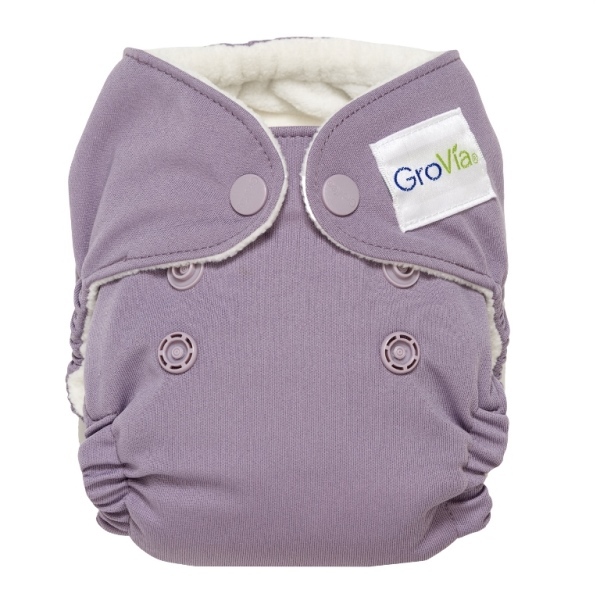 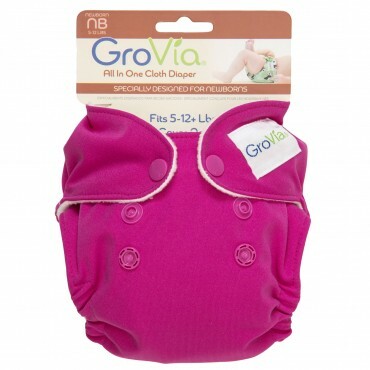 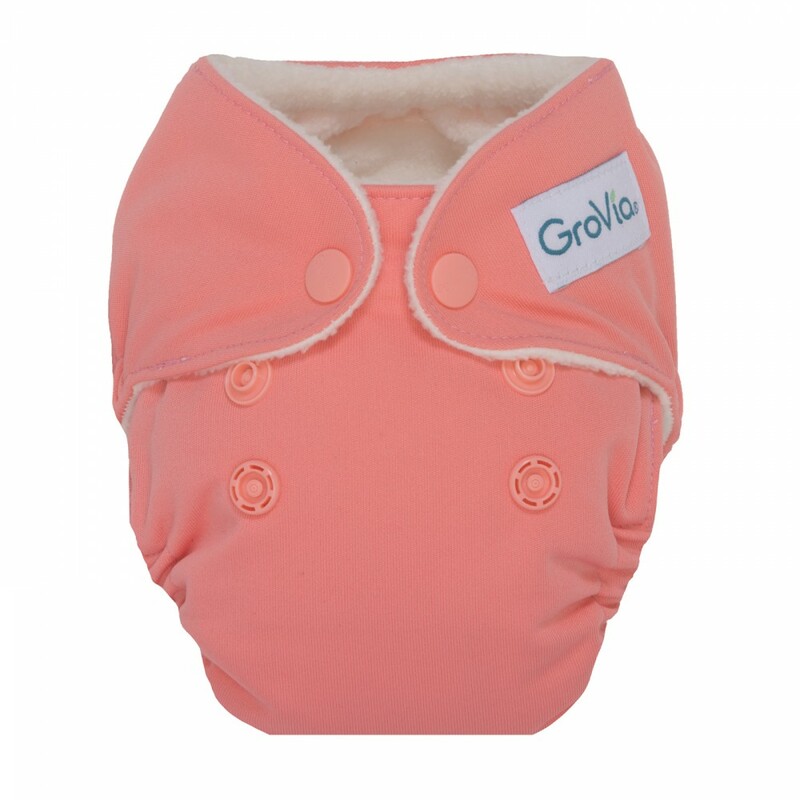 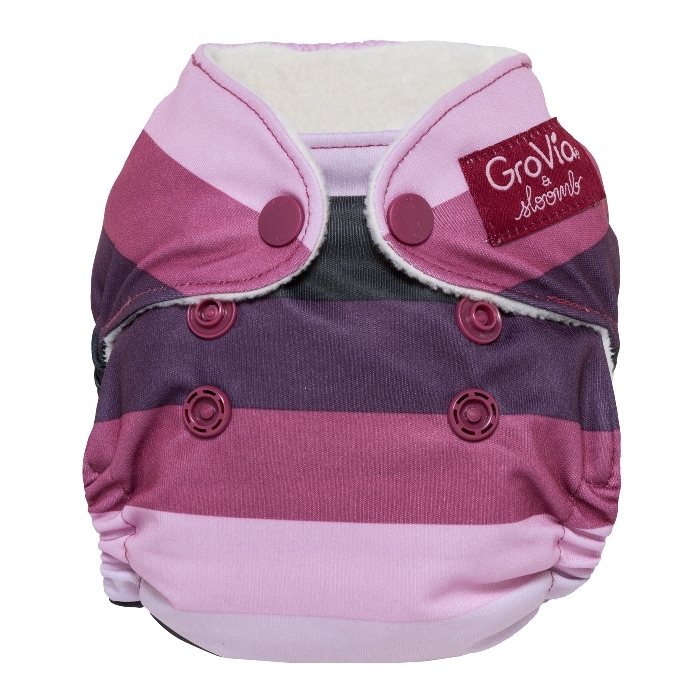 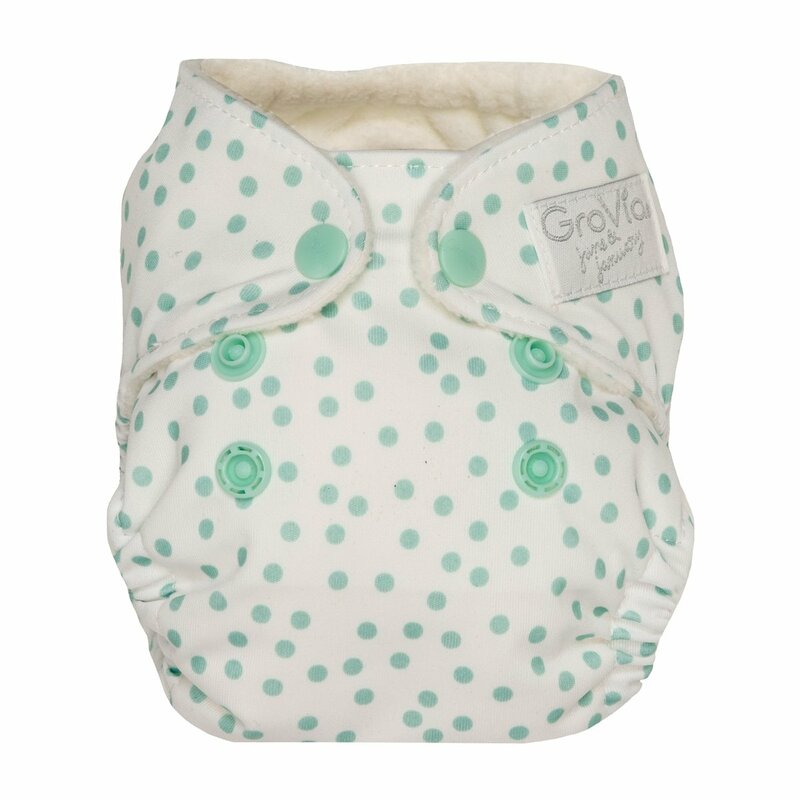 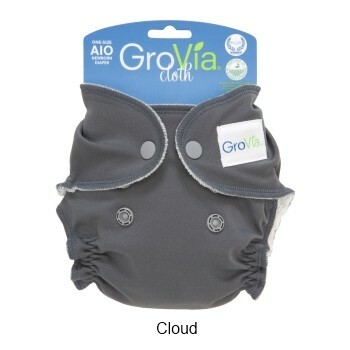 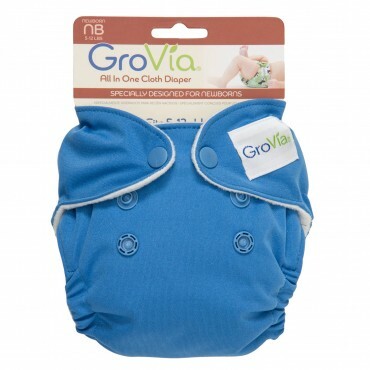 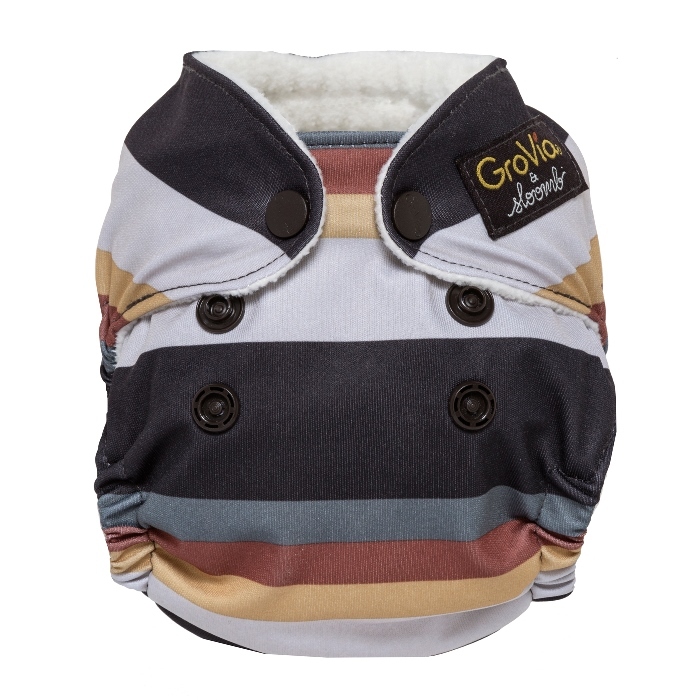 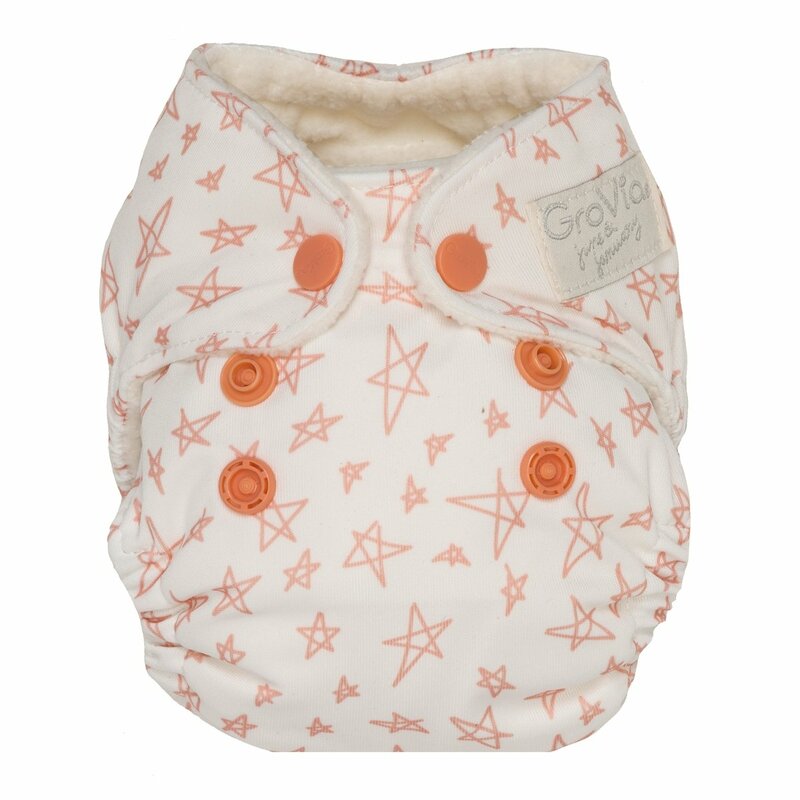 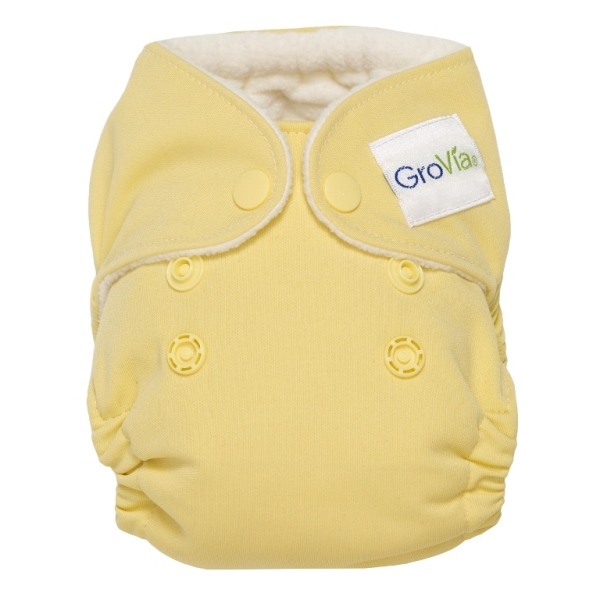 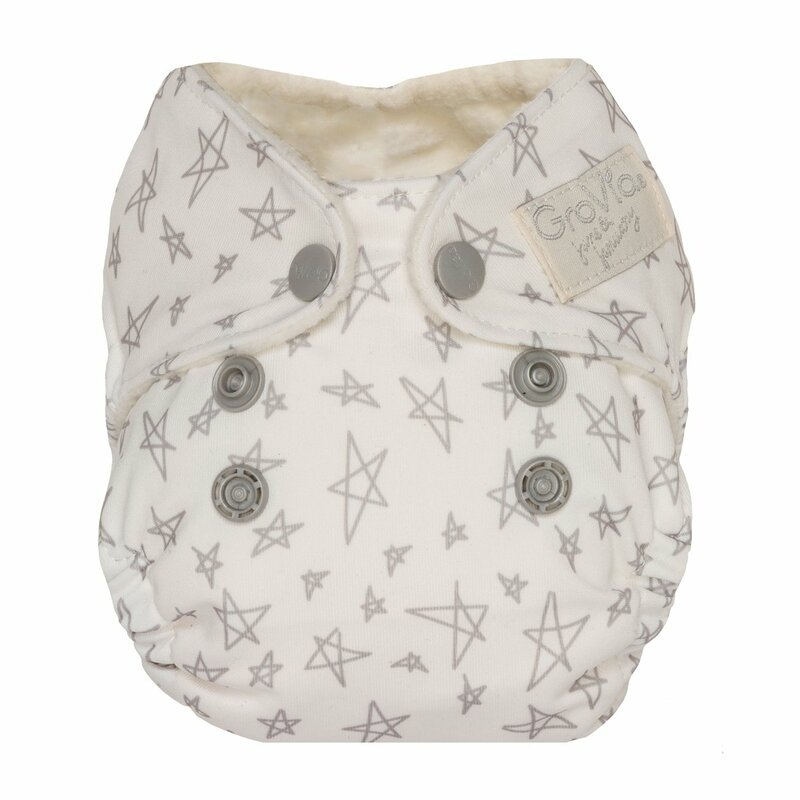 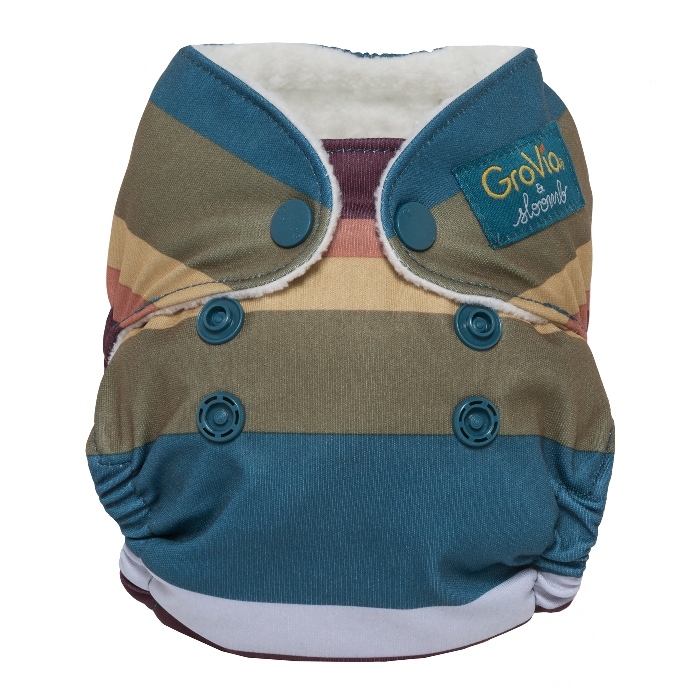 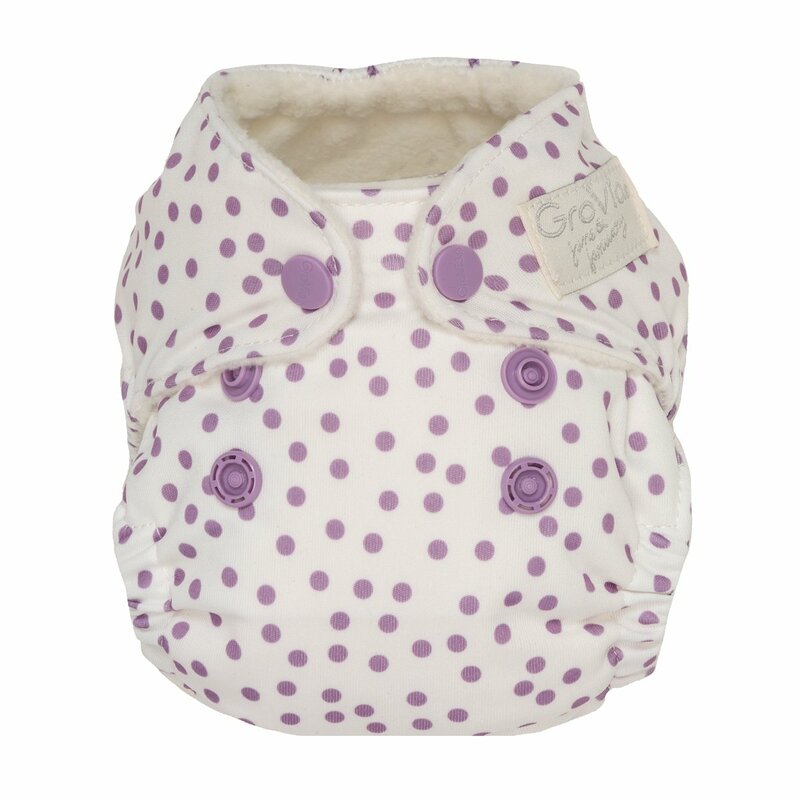 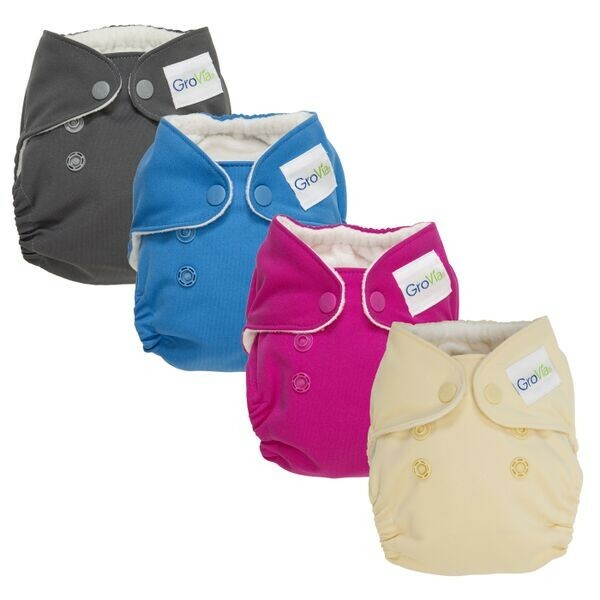 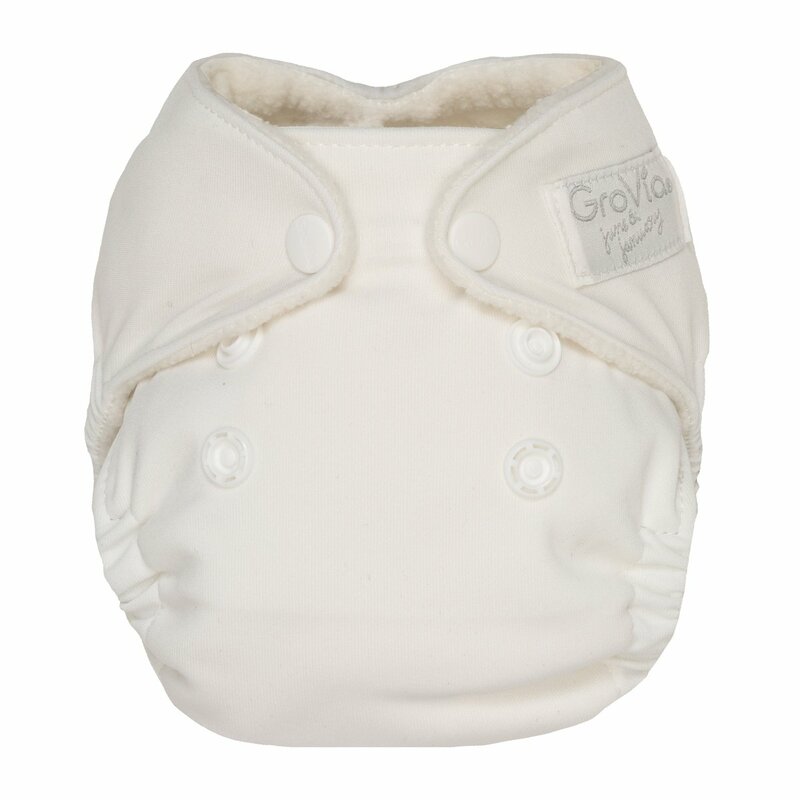 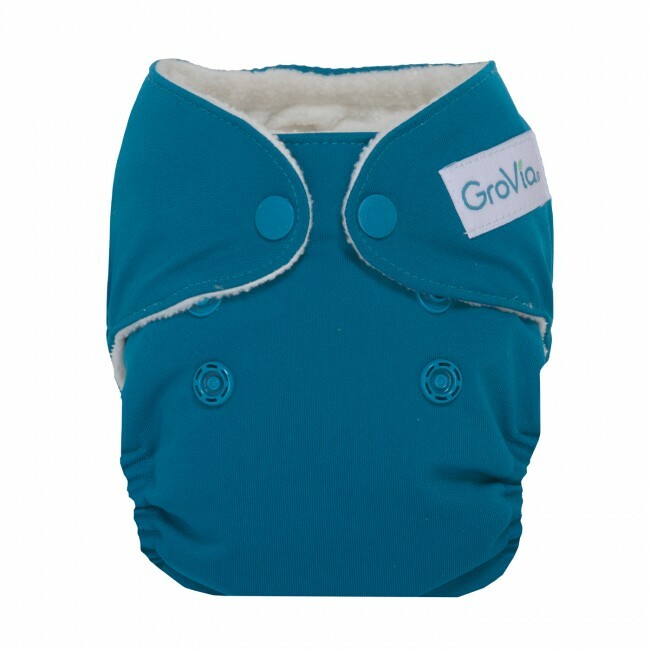 The GroVia Newborn AIO Cloth Diapers is designed to specifically meet the needs of newborn babies. 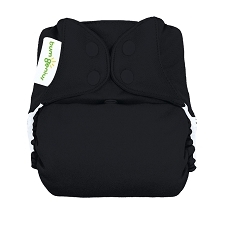 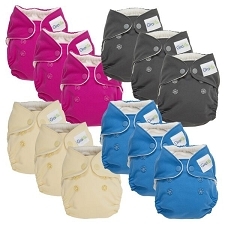 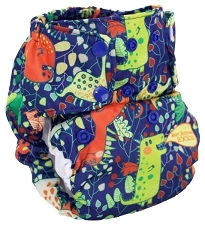 A trim fit, soft materials, and easy use make these our top-selling diapers for the tiniest bundles! 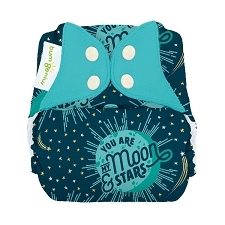 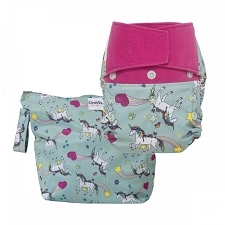 Unique design fits most newborns 5-12+lbs.